DUBAI: Pakistan’s Imad Wasim has moved up five places to fourth position in the MRF Tyres ICC Men’s T20I Player Rankings. 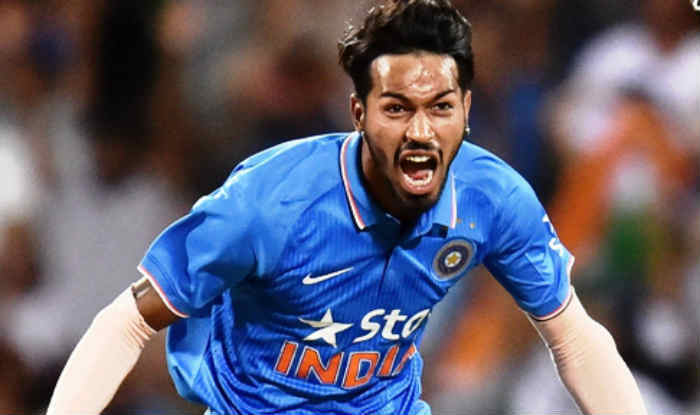 India spinner Kuldeep Yadav has also moved up one place to take a career-best second position in the rankings after grabbing 2 for 26 in the final match against New Zealand, which his side lost by four runs to go 2-1 down in the series, said a press release issued here. For South Africa, left-arm fast bowler Beuran Hendricks’s eight wickets against Pakistan have helped him re-enter the rankings at a career-best 81st position while his compatriot Chris Morris has gained seven slots to reach a career-best 21st position after finishing with six wickets. Andile Phehlukwayo has also advanced 15 places to a career-best 23rd position with five wickets. Among their batsmen, Faf du Plessis (up from 20th to 17th) and Reeza Hendricks (up from 73rd to 42nd) have been the main gainers. 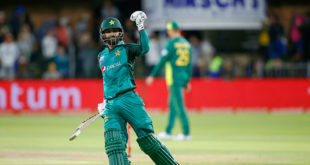 Pakistan’s Babar Azam continues at the top of the batsmen’s list after scoring 151 runs in the series while Hussain Talat has gained 19 places to reach 56th position after aggregating 98 runs. Shaheen Shah Afridi has moved up 28 places to a career-best 48th position among bowlers.